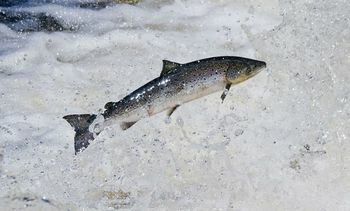 Hundreds of Atlantic salmon will be tagged and released back into the water as part of a new study aimed at increasing the understanding of the routes they take and the conservation measures needed to protect them, the Scottish Government reports. 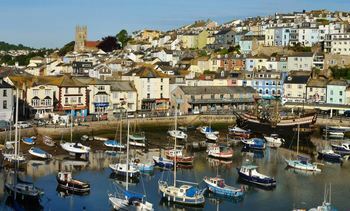 Plans to create a full-service aquaculture and fisheries research and development centre at a former AstraZeneca laboratory in Devon should be scaled down, authors of a feasibility study have concluded. 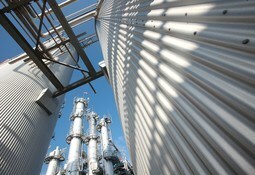 Chile is committing £7.54 million a year to sequencing the genome of the sea louse Caligus rogercresseyi. 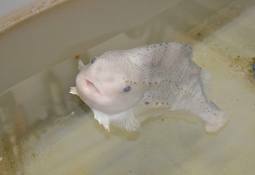 Like fish, but not so keen on sushi? 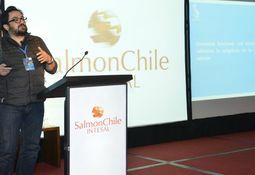 New research indicates baked salmon has the same healthy properties as the raw variety. 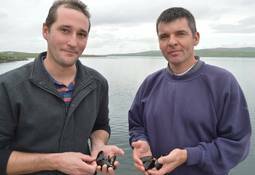 Ireland’s Marine Institute has announced a marine research cluster is to be formed in Connemara. 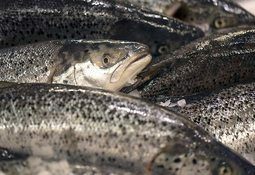 Scientists have confirmed the inheritable genetic component of Pancreas Disease in Atlantic salmon, which could make it possible to breed fish with natural resistance to the viral disease. 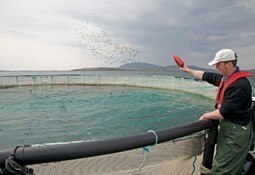 Ireland's Carna Research Station (CRS, National University of Ireland Galway) has produced and delivered more than 300,000 Irish farmed lumpfish to salmon producers in the country. 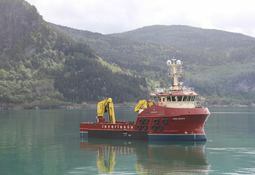 Mull-based workboat operator Inverlussa Marine Services has taken delivery of its latest and most aquaculture-specific vessel, the Gina Mary, built in what is probably a record time of just five months. 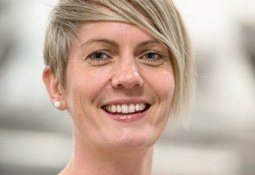 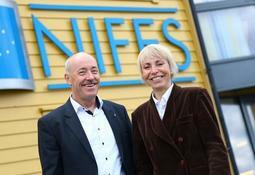 The Norwegian government has outlined proposals to merge the Institute of Marine Research (IMR) and the National Institute of Nutrition and Seafood Research (NIFES). 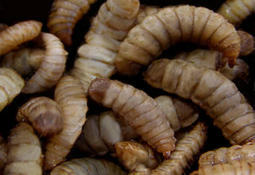 Intrexon Corporation and Darling Ingredients have announced a joint venture to create the largest commercial-scale facility in the US to produced ingredients for fish feed from black soldier fly larvae. 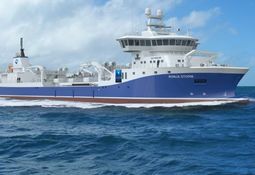 The world’s largest wellboat is to be constructed by Norwegian shipbuilder Havyard for use in Tasmania.